Louisville, KY (April 3, 2014) — CRS Reprocessing Services, LLC (CRS), a global provider of fluid reprocessing management, has been recognized as one of the 12 fastest-growing companies headquartered in the Metro Louisville region. 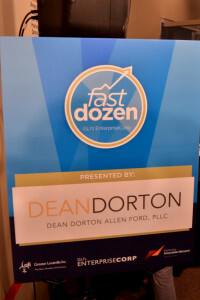 To be considered for the Fast Dozen Award, companies must be locally headquartered, at least four years old, privately held and profitable, with a minimum 20 percent annual growth rate for the three previous years. Presented by EnterpriseCorp, a division of the Greater Louisville Chamber of Commerce, the prestigious award was given to CRS and 11 other local companies during a special reception on March 19, 2014. CRS is a global provider in fluid reprocessing management, offering people, technology and services to efficiently handle industrial fluids for manufacturing facilities. 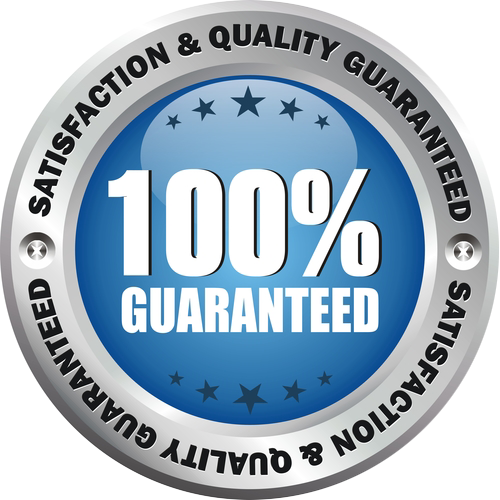 With more than 30 years of expertise and operations in the U.S., Europe and Asia, the company provides custom-built, on-site reprocessing and mobile facilities that economically transform used fluids back to customer-specified performance levels, allowing high-yield waste recovery and lower unit costs. The company’s private-equity partners have a combined portfolio value in excess of $1 billion, giving it the capital resources to expand operations and deliver engineered reprocessing solutions worldwide.